When Michael Gove said, “I think people have had enough of experts saying that they know what is best,” he certainly hit a raw nerve. But, can any one really deny the shift towards populist news and views? And yet our appetite for information still grows, whether that’s because it is so readily accessible or because, as humans, we have inherent unfulfilled need for it. This appetite is met by a growing ability to digest and use increased volumes of information. And by new ways of consuming it faster, better. Enter the video. Video now inhabits every corner of our lives. It’s the go-to medium for the info we crave: news, ads, documentaries. And the strange categories it created itself – cue sneezing panda. 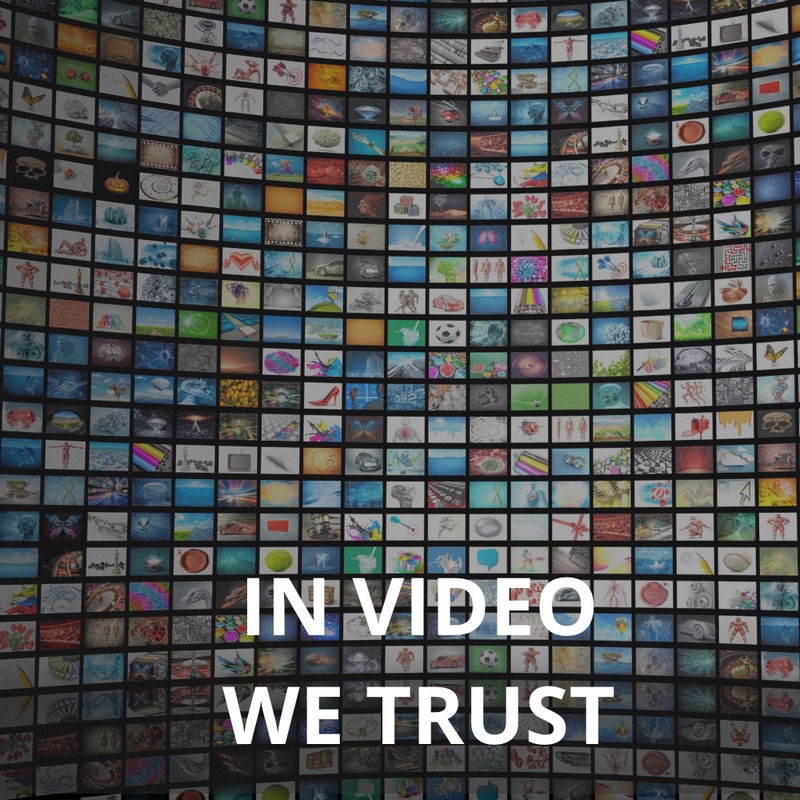 But do we trust video? It’s an important question, as trust allows viewers to interact more deeply, more effectively. Research on game theory shows that trusting someone or something makes us feel obliged to respond in some way. So how does video navigate this? On the one hand, we have affective trust, which is built on emotion, on “a feeling”. Then there’s cognitive trust, which is based on rational thought and belief. Video uses emotion beyond fact to ensure it connects with the viewer. But interactive video goes a step further, aiming to win both the hearts and minds of players. The average user spends 16 minutes and 49 seconds a month watching online video ads. Youtube has become the second largest search engine and second most visited website. Your website is 50 times more likely to appear on the first page of a search engines result’s page if it includes video. Online video already accounts for over half of mobile traffic. So the next time you view video on your mobile – make no mistake; if the author needs your trust, and has done their homework, they may be well on their way to earning it.